Bowling for access: It’s the final countdown! 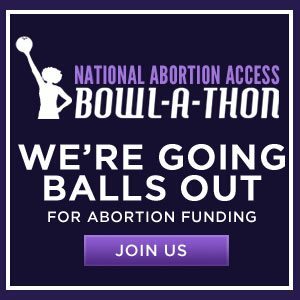 There are only FIVE more days of the National Abortion Access Bowl-a-thon. So far we have raised $340! That’s $200 MORE than last year! But is that the best Las Vegas can do? I think we can go the distance! We only need $160 more dollars — which can come in 5s, 10s, 100s, whatever you got — and we can raise $500 for abortion access! This is a chance to provide access to women all over the country who struggle to come up with the basic fees for the procedure — which can range from $450 to $3000 — and then sometimes just can’t quite cover all the other added costs. Child care, time off work, gas money to drive to the clinic which can sometimes be in another state, hotel (if there’s a waiting period), additional fees for additional procedures (like transvaginal ultrasounds)… the list goes on and on. Considering the lack of services available in many of our rural counties and the laws being passed in Arizona, the women who access these funds could be could be the friend of a friend or even a family member in need. Let’s show America that Las Vegas has a pro-choice heart! 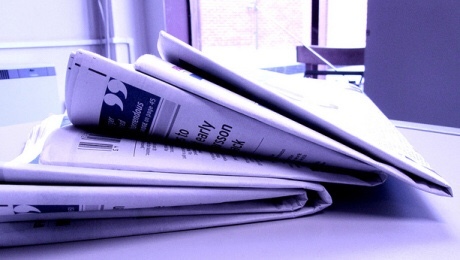 ← Feminist Files: Would you, could you in a box?